A photo exhibition by an Iranian photographer along with a fair of Persian arts has been staged in Macedonia. 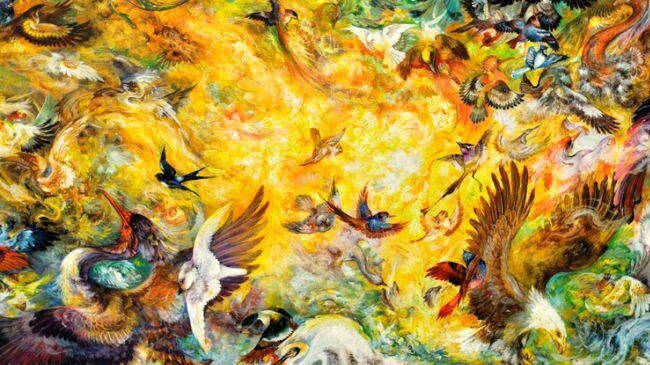 Iran has mounted an exhibition of Persian arts in Macedonia to introduce the country’s traditions and artworks. The event presents Iran’s cultural achievements along with Persian paintings, photographs, pottery, calligraphy and handicraft. A photo exhibition of Iranian historical city of Isfahan has been also held at the one-week event in Macedonia’s capital, Skopje. Taken by the Iranian photographer, Hamid Reza Malakouti-Khah, the exhibited photos, which include over forty 3D works, depict traditional architecture and tourism in Isfahan. The program has been organized by Iran’s cultural office in Macedonia. Iran regularly holds cultural events in Turkey, Venezuela, Tunisia, China, Japan and Serbia.